Did you know that we offer daily gift specials throughout the month of December leading up to the end of the year holidays? Every day, we have a varying selection of jewelry marked down for that particular day. 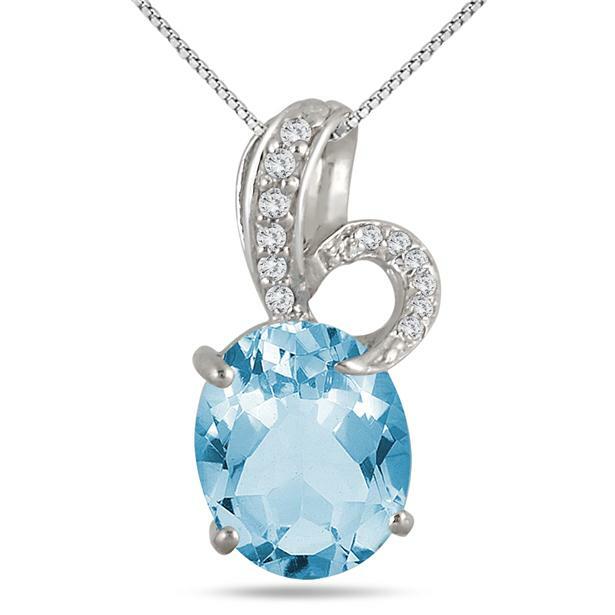 This blue topaz and diamond pendant is one of our best-selling pieces. The large centerpiece stone is encrusted with sparkling white diamonds and white topaz gems. 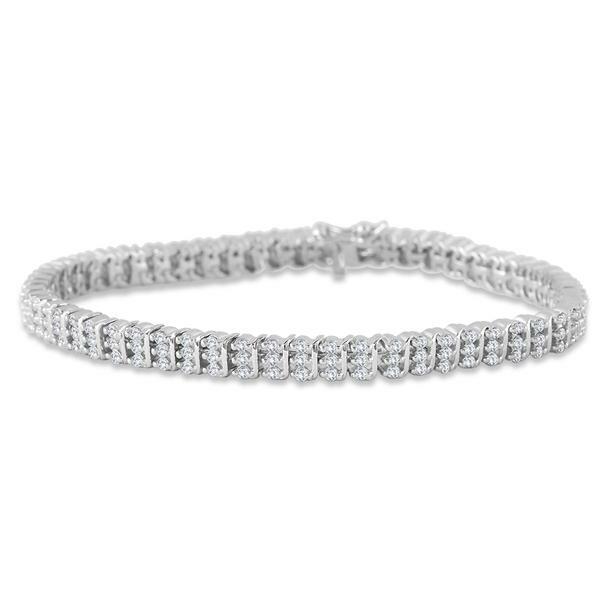 Like the classic diamond studs, you cannot be without a diamond tennis bracelet. They’re practically a set! The black and white look will probably never fall out of fashion. 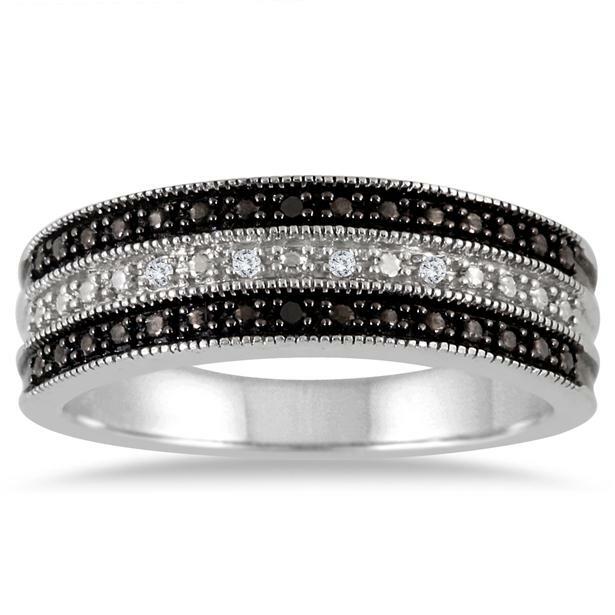 Duplicate that style with this chic black and white diamond band. And if you haven’t heard the news yet, Pantone announced that Marsala will be the color for the year of 2015. 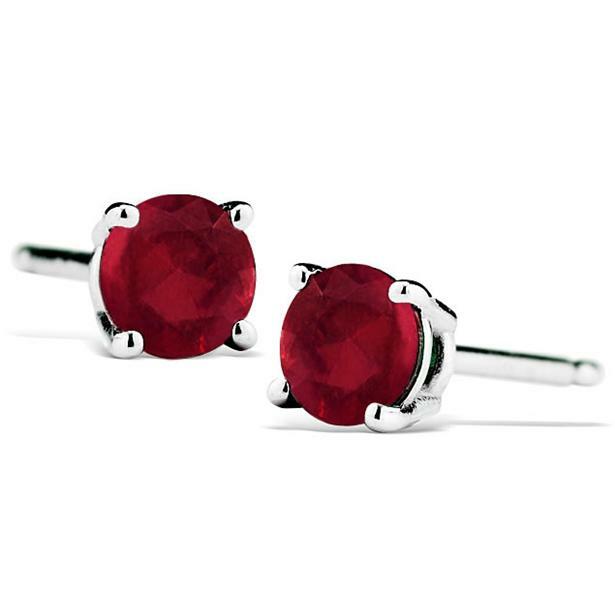 Get in on the trend before everybody else with these irresistible red ruby stud earrings. Look out for other special deals, like our Deal of the Day and Luxury Deal of the Week. This entry was posted in Blog Posts, Sales and tagged Beautiful, Daily Gift Specials, Deal of the Day, December, Diamond, Diamonds, Earrings, Fashion, Gorgeous, Holiday shopping, Jewelry, Love, Luxury Deal of the Week, Pretty, Sales. Bookmark the permalink. Awesome collections. Thank you for sharing this blog.